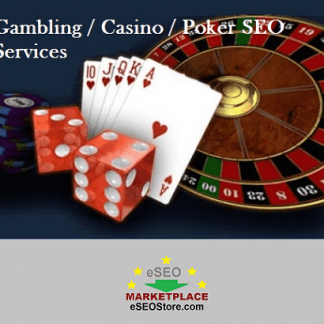 Buy PR distribution service exclusively at eSEOStore.com. Delivery time is 5-7 days only! 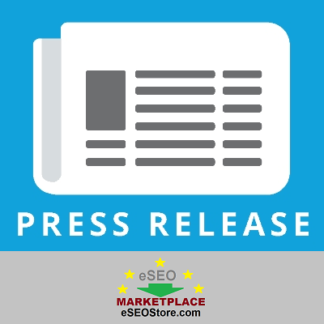 In recent times, Press release is one of the major weapons used by SEO agencies to reach their audience successfully. And this trend is likely to grow further. Therefore if you want to get your website to reach millions of customers and newspaper; press release distribution is the best SEO technique. Buy high quality press release backlinks exclusively from eSEOStore.com and improve your website’s reach instantly. A: We will need your website URL, company name and main keyword. A: Delivery time is 5-7 days for basic package (25 PR distribution). Just place the order and buy Press release service using PayPal and you’re done! If you have any customized requirement regarding the PR distribution or website promotion, you can contact us anytime.